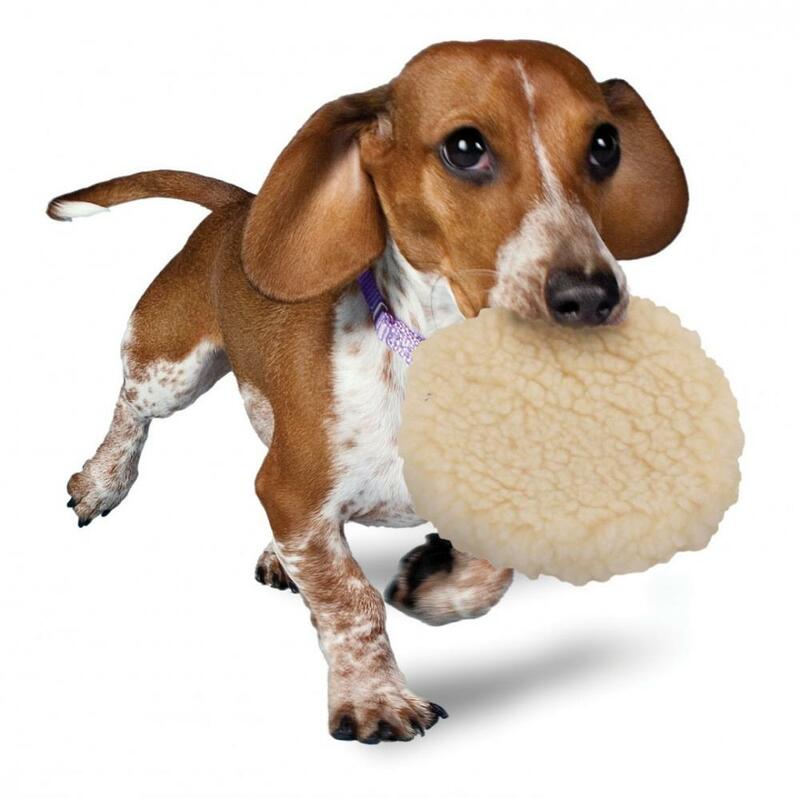 The first and original Pogo Plush® Ball toy has become an instant classic. 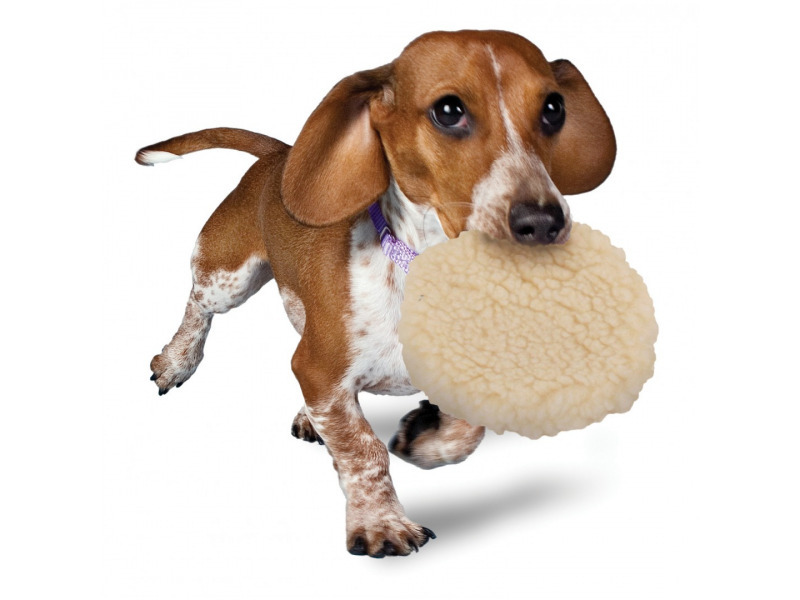 Dogs love the traditional faux sheepskin covering, and the unique bounce-back design has a more satisfying give than traditional stuffed plush toys. These machine washable toys are stuffing free, so there's no mess if your dog likes to destroy plush toys. The inner bouncy frame and free-floating squeaker will give your dog hours of fun while preventing him from ripping it apart in minutes. There are currently no questions for Busy Buddy Pogo Plush Ball - be the first to ask one!